An online business today is most ideal for people wanting to earn an income while working in the comfort of their homes. Interestingly, a franchise business can even be operated at home and let you enjoy a steady flow of income moving forward. Before deciding on the type of business to launch, it is most important to do your research to determine the feasibility of your business. Make a short survey by asking around and taking notes of business opportunities in your specific location. Depending on your interest and budget, there are many choices available these days. You can start small and make sure to choose a business that will meet the needs of people and not just their wants. When you’re fulfilling a need, there’s a great chance your valuable business will thrive moving forward. Consider your budget as well. Some startups require only a small capital while the others require a major financial investment. Starting small is the way to go today because you can always expand later on if you think the business getting profitable and gaining more followers. 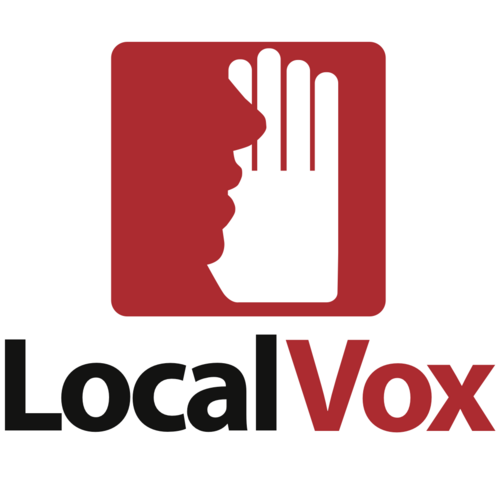 As marketing is vital in doing business, using the LocalVox app will allow you to establish your brand online. It lets owners publish news, events and other announcements on various websites, social media sites, local directories and email newsletters with a simple click of a button. Using this tool is a must as it enables business owners to manage their expenses as well as scan and upload receipts. Receipts by trip and expense reports can even be submitted with just a click of a button. 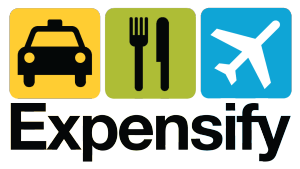 In just four years after being launched, the Expensify app already gained nearly one million users. Today, it processes more than $2 million in expenses on a daily basis. The Square app allows business owners with a smartphone or tablet to accept credit card payments. It does not require a sign up or monthly fee but it charges 2.75 percent from every transaction. This popular tool helps business owners monitor their cash flow and manage finances on a daily basis. Its great advantage over the others is that it is able to sync up to bank accounts and credit cards. Another benefit when using this app is it can predict future cash flows based on past trends. You might be surprised to know that this app developed in 2010 was actually created by two university students.